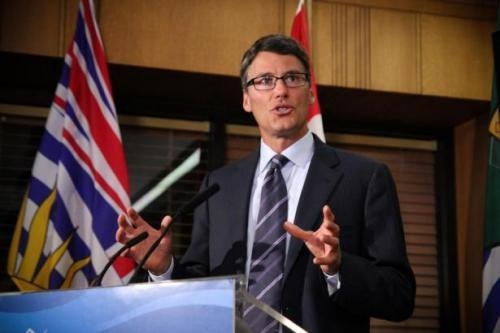 Vancouver Mayor Gregor Robertson announced his support for increasing fairness and citizen involvement in municipal elections in hopes of improving the democratic process at a local level. The introduction of a new legislation for the Provincial Minister of Community, Sport and Cultural Development is being requested by City Councillor Andrea Reimer in hopes of updating the Vancouver Charter. Continuous disclosure of donations and expenses.